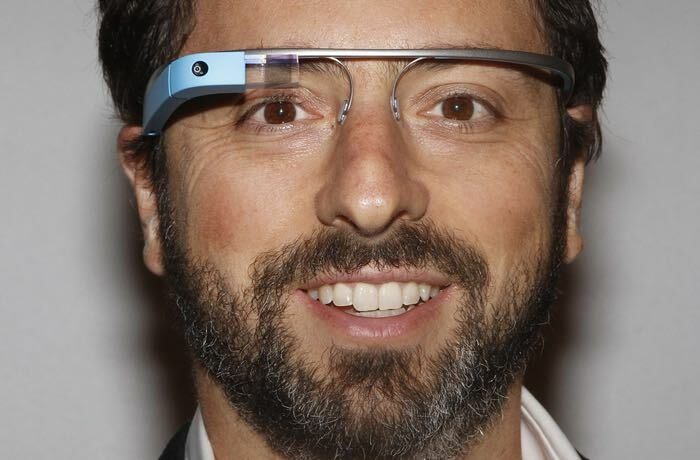 Is Google Getting Ready To Launch Google Glass 2? It looks like Google may be getting ready to launch Google Glass 2, as a new version of Google Glass has bee spotted at the FCC. The new Google Glass 2 device was discovered by Droid Life, the device comes with the model number A4R-GG1 and the device features dual band WiFi and Bluetooth LE, plus a rechargeable battery. Google stopped selling the first generation Google Glass back in January, we have heard rumors that Google have been working with major sunglasses manufacturers in order to make the new Google Glass 2 device more consumer friendly. Whether Google will be able to get consumers interested in a new Google Glass device remains to be seen, the first version did not become very popular, although it was only a device that was intended for developers. In order for Google to make Glass a widely used gadget, there are a number of obstacles that the company will have to overcome to get it widely accepted, which includes a wide range of privacy concerns. As yet there are no details on what changes to the design Google may have made for their new Glass device, as soon as we get some more information about Glass 2 and also some photos of the device, we will let you guys know.